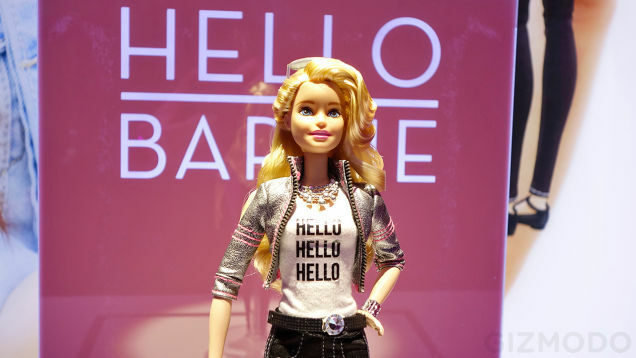 Toymaker Mattel has announced plans to create a connected Barbie doll who will be capable of having internet-based conversations with children. The new Barbie doll is expected to be available is stores by the end of the year, just in time for Christmas in fact. The new style Barbie is called “Hello Barbie” and she can do more than just converse, she will even record those conversations and send them to servers where it will get analyzed! What could possibly go wrong? True Activist reports:The new Hello Barbie is actually specifically designed to store the conversations that it has with the children, so it can then be analyzed by a team of researchers who will make the toy’s responses more complex. “Whatever we come away with as our first blush attempt at the conversations, we’ll see what kids want to talk about or not. We’ll take our honest best guess at that and then see what comes back, and then that will change and evolve over time as those conversations happen between individual children and Barbie dolls,” Oren Jacob, CEO of ToyTalk said in a recent statement. However, security experts have raised concerns about how else that information could be used. “It wouldn’t take much for a malicious individual to intercept either the wi-fi communications from the phone or tablet, or connect to the doll over Bluetooth directly. These problems aren’t difficult to solve; the manufacturer needs to check the phone application carefully to make sure it’s secure. 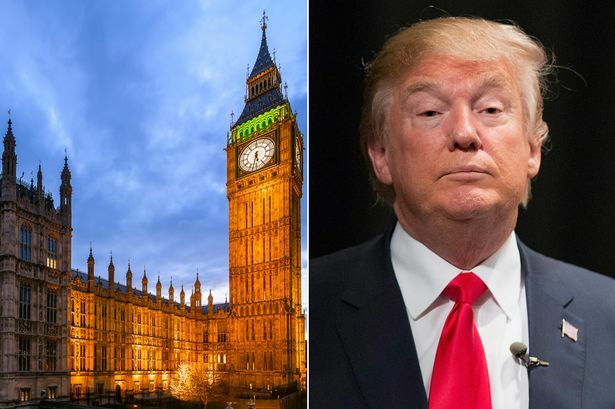 They also need to check that any information sent by the doll to their online systems is protected,” Ken Munro, a security researcher at Pen Test Partners said. The doll is expected to be in stores by winter of 2015. The toy is among a new line of products that is connected to the internet and able to eavesdrop and record any conversation that is happening in the room.